"Do you know who sent me?" 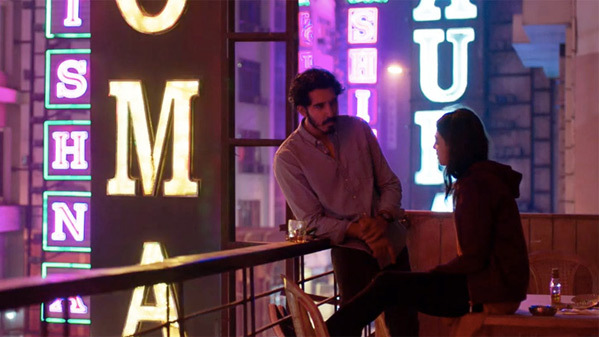 IFC Films has debuted the first official trailer for The Wedding Guest, the latest film from director Michael Winterbottom (The Road to Guantanamo, A Mighty Heart, The Killer Inside Me, The Look of Love). This adventure thriller follows a mysterious British Muslim man, played by Dev Patel, on his journey across Pakistan and India. He's heading to Pakistan to attend a wedding – armed with duct tape, a shotgun, and a plan to kidnap the bride-to-be. This looks like a dark, suspenseful film with some intriguing twists – maybe – once it gets going. The film's cast includes Radhika Apte, Jim Sarbh, Harish Khannaa, Nish Nathwani, Meherbaan Singh, and Sidhu Manpreet. This all seems a bit odd from the description and setup, but obviously there's more to this than it seems at first glance. Check it out. Jay (Dev Patel) is a man with a secret who travels from Britain to Pakistan to attend a wedding -- armed with duct tape, a shotgun, and a plan to kidnap the bride-to-be (Radhika Apte). Despite his cool efficiency, the plot quickly spirals out of control, sending Jay and his hostage on the run across the border and through the railway stations, back alleys, and black markets of New Delhi -- as all the while attractions simmer, loyalties shift, and explosive secrets are revealed. The Wedding Guest is both written & directed by English filmmaker Michael Winterbottom, of The Trip series, as well as Butterfly Kiss, Jude, Welcome to Sarajevo, Wonderland, 24 Hour Party People, Code 46, The Road to Guantanamo, A Mighty Heart, The Killer Inside Me, The Look of Love, and On The Road. This premiered at the Toronto Film Festival last year. 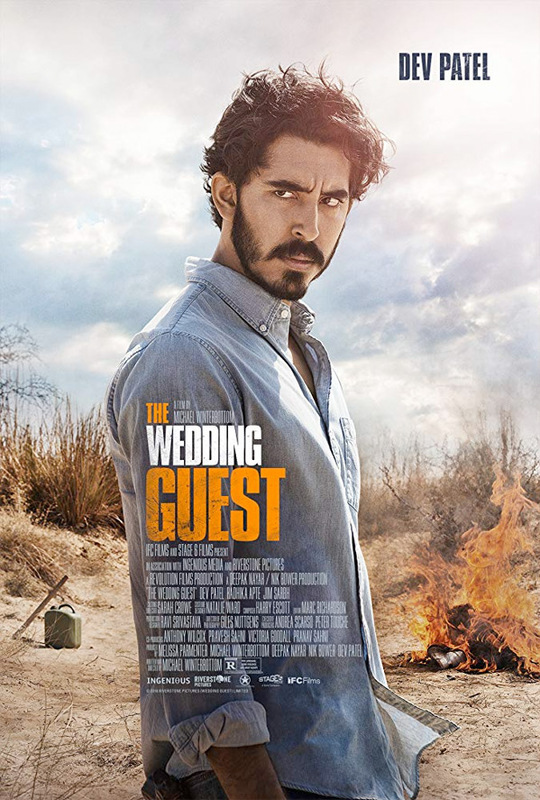 IFC Films will release Winterbottom's The Wedding Guest in select theaters starting March 1st coming up.